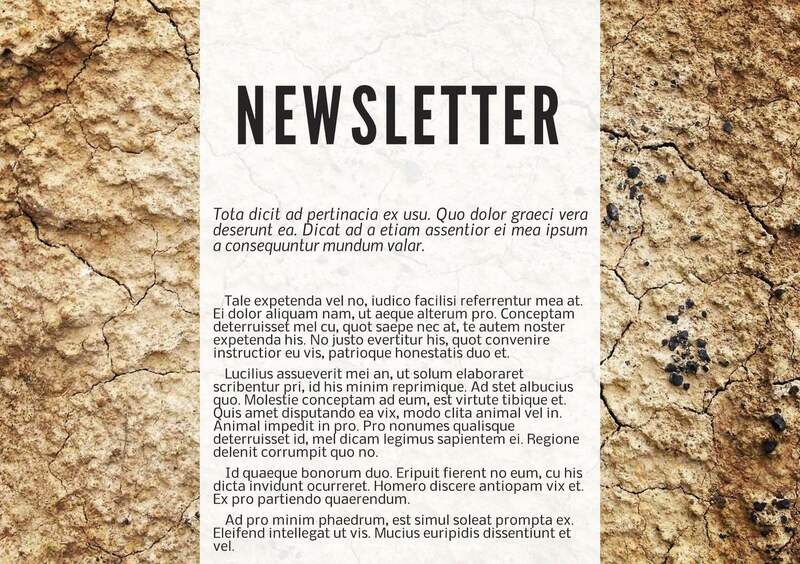 Boring business newsletters are now a thing of the past. 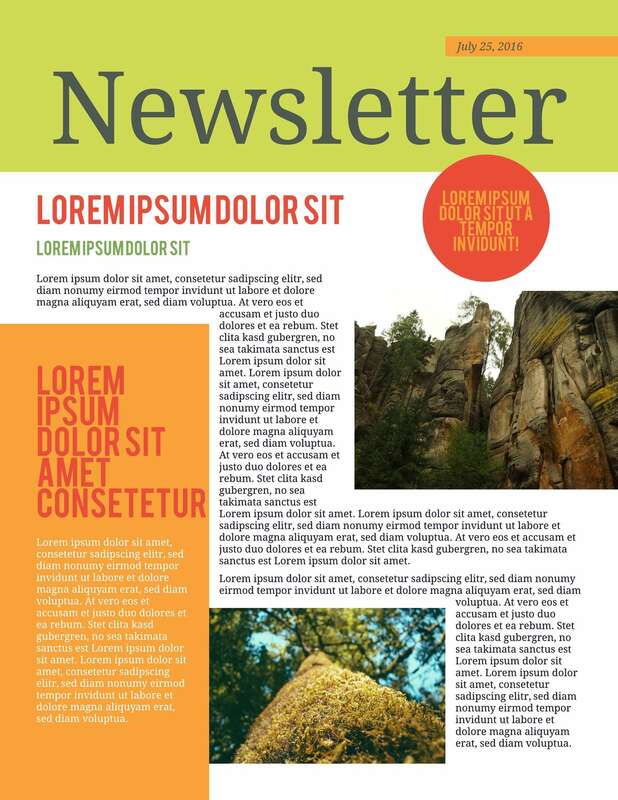 Create modern, high quality newsletters that you'll be proud to share with every team and department in your organization. 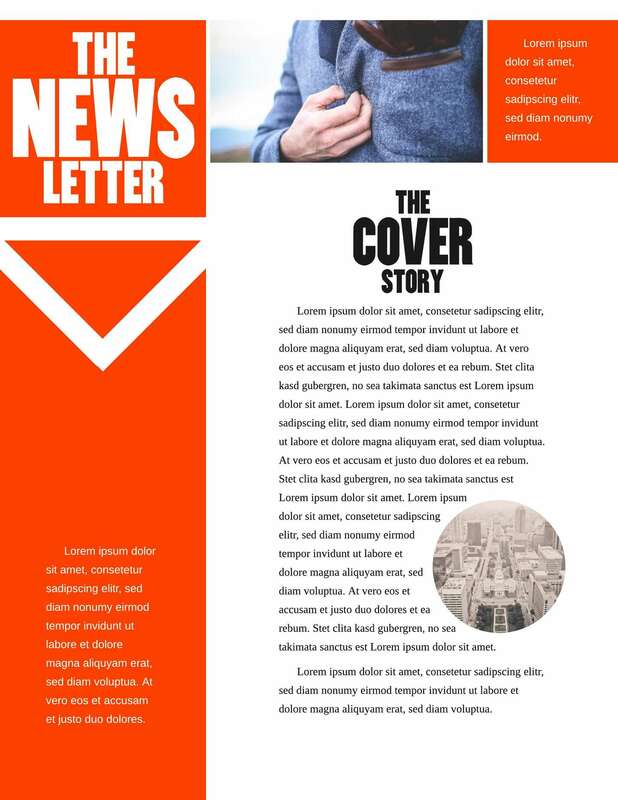 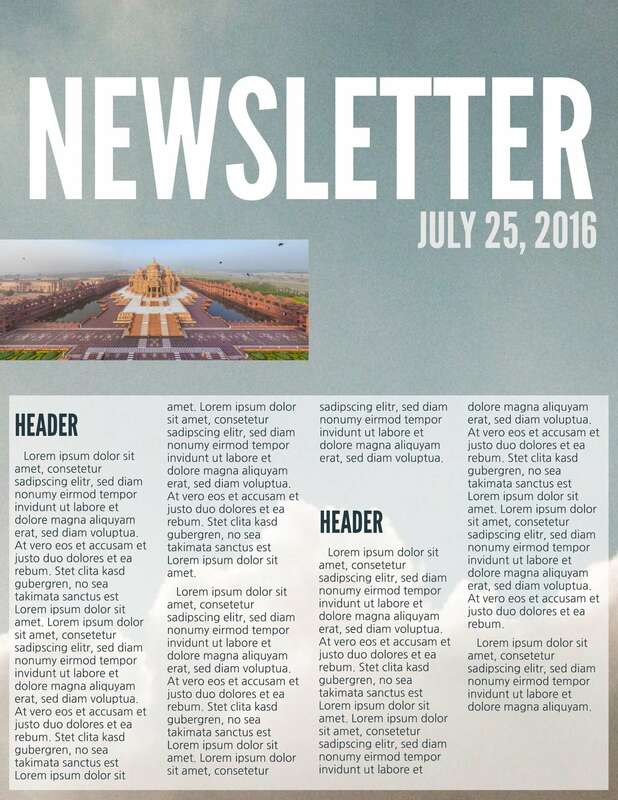 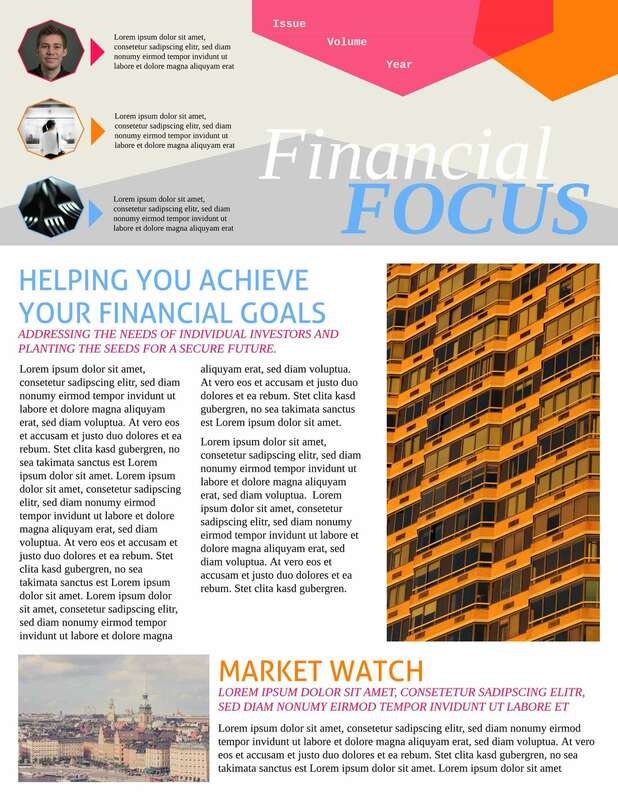 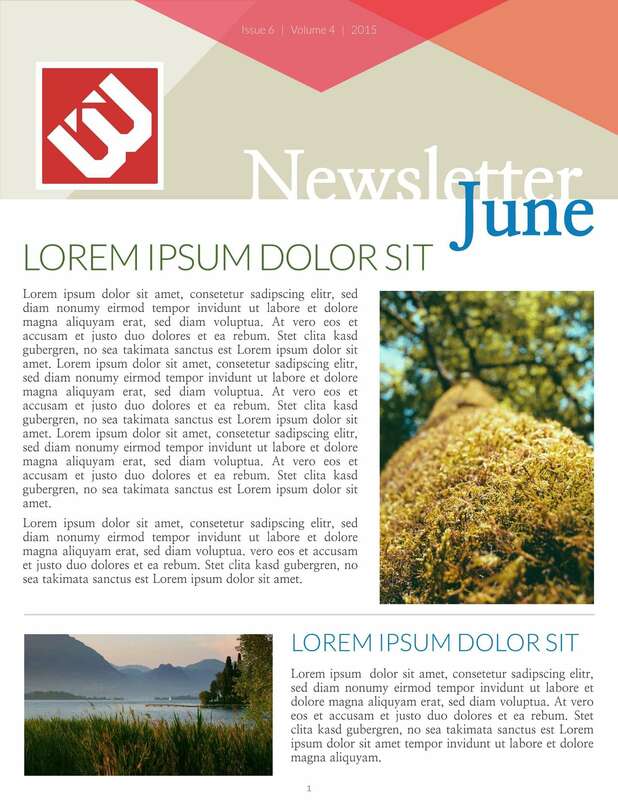 It's easy when you customize a company newsletter template in Lucidpress. 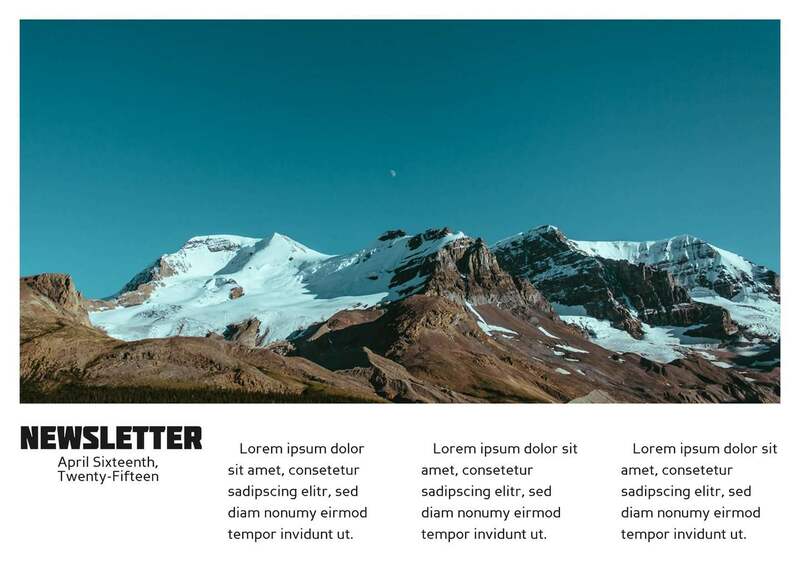 Our web-based editor lives right inside your browser and uses intuitive drag-and-drop tools to make everyone feel like a pro designer. 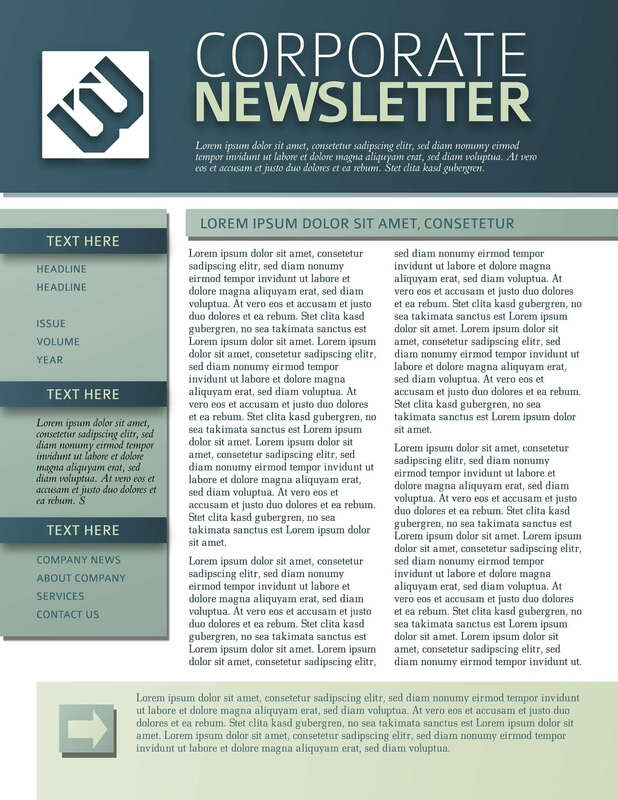 You can even upload your brand's logo and color palettes, and we'll save them for you to use with each new document. 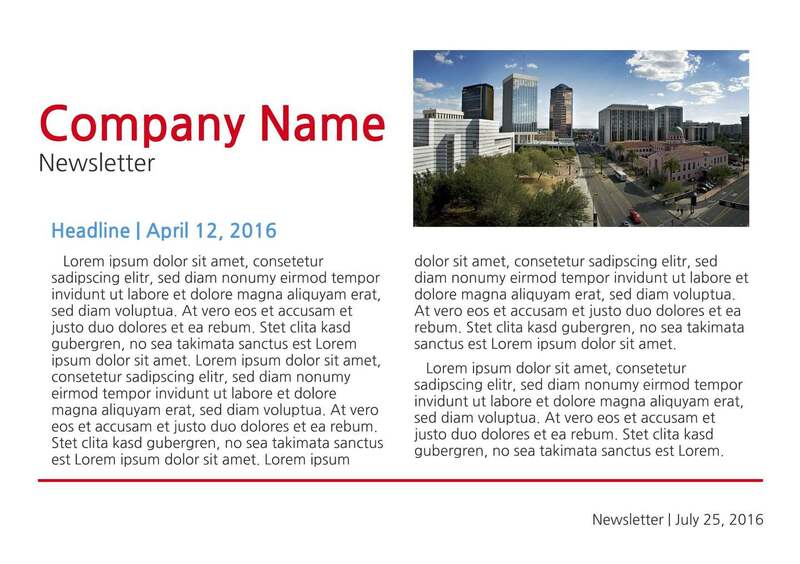 It's the simple way to create professional, beautifully branded company newsletters.